Distinguished Professor of History Emeritus, CUNY. 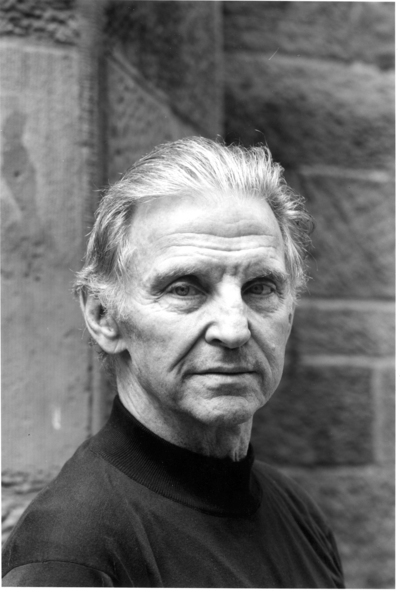 MARTIN DUBERMAN is the author of some two dozen books, including Paul Robeson; Cures; Black Mountain; the novel Haymarket (a Seven Stories book); Howard Zinn; Stonewall; and Hold Tight Gently. 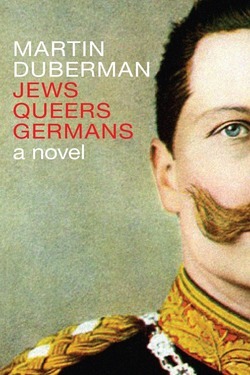 Duberman is the recipient of numerous awards, including the Bancroft Prize, the Vernon Rice Drama Desk Award (for his play In White America), three Lambda Literary Awards, a Special Award from The National Academy of Arts and Letters for his "contributions to literature," the 2007 Lifetime Achievement Award from the American Historical Association, and the Whitehead Lifetime Achievement Award in Non-Fiction. He has also been a Finalist for both the National Book Award (for James Russell Lowell) and the Pulitzer Prize (for The Worlds of Lincoln Kirstein). In 2012 Amherst College awarded him an honorary degree, Doctor of Humane Letters.